Interested in Direct Mail marketing but unaware of the powerful impact in can have on your business? Direct Marketing is 56% of all American Advertising. On average, every $1 invested in DM results in an $11.69 return on investment for businesses (Source: Direct Marketing Association 2008). None of these studies show the extra exposure that comes with the ValCards Postcard’s obvious visibility: Expect your results to be even better! Direct Marketing spending in the USA is double that of newspaper advertising. Newspaper advertising has declined by 40% over the last decade as the internet takes over its former spot. Direct Marketing is the 2nd most common form of advertising in the United States behind only television. 2009 Frontier Research study done shows more people were influenced to make a purchase from Direct Marketing than any other medium, ahead of both television and email advertising! 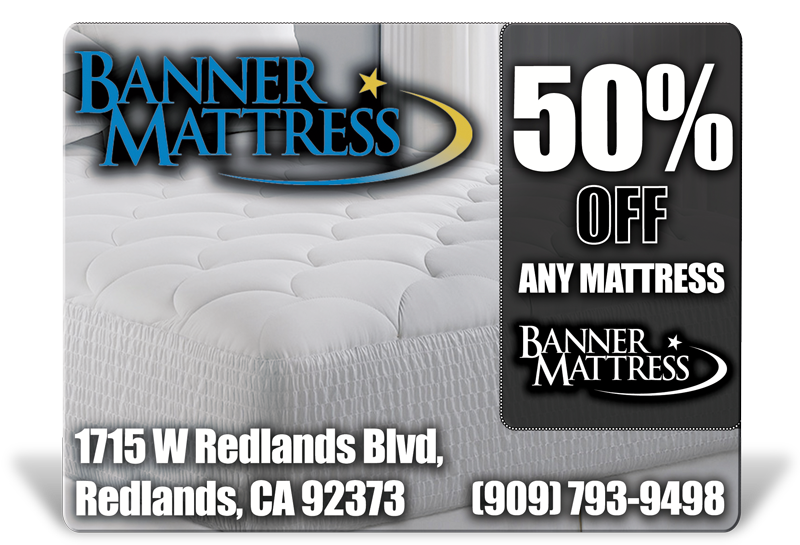 The customers you want to reach the most (right in your neighborhood) are the ones that ValCards Postcard reaches for you. Direct Marketing is THE most cost effective method of advertisement! When you look at all of those facts, it sure looks like Direct Mail is the best way for businesses of any size to grow brand awareness. Why don’t you find out how ValCards Postcard can help get YOUR business noticed? Call us at (855) CARDS-53 today! VALCARDS POSTCARD. GETS NOTICED! GETS RESULTS! Check out this powerful new way to connect with your members, alumni and even prospects! 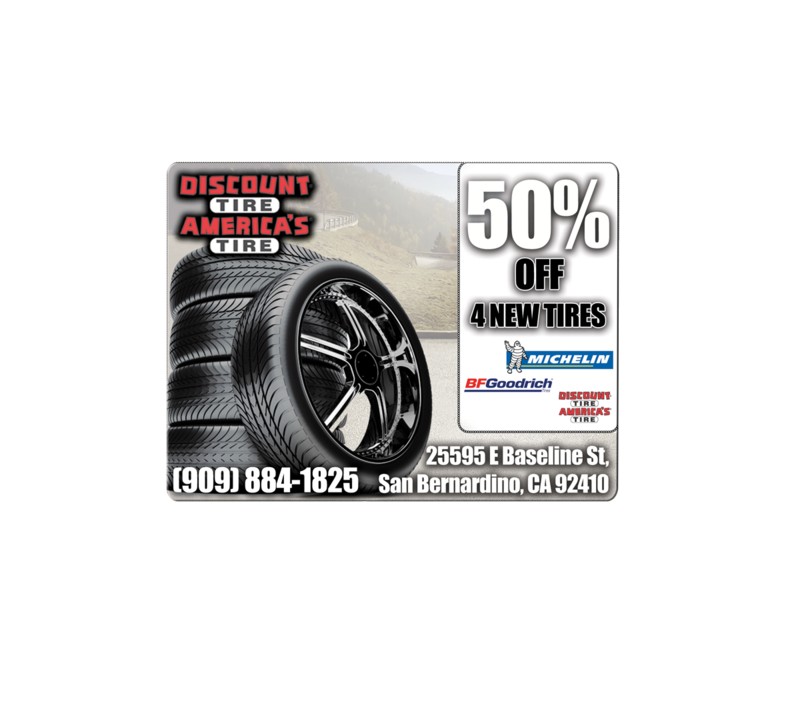 Your marketing is certain to stand out with this great new product from ValCards. 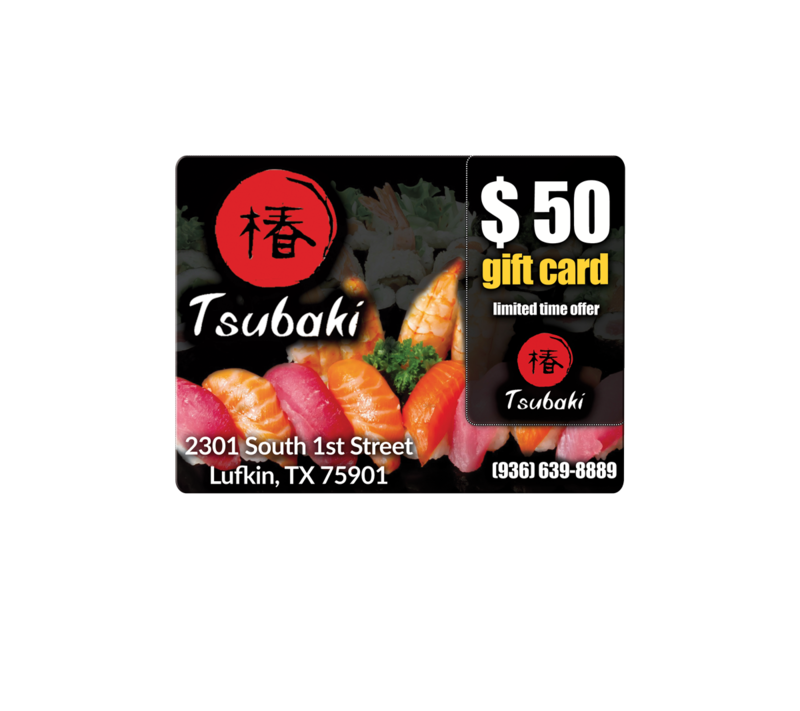 This credit card thick plastic 5.5″ x 4″ postcard with a detachable gift card is sure to make your special offer “pop”. The detachable card makes it easy for your members, alumni and prospects to put it in their wallet or give it to a friend. This high-quality card includes variable data options, custom messaging and graphics. Ideal for the upcoming holiday season. Pricing is available upon request. 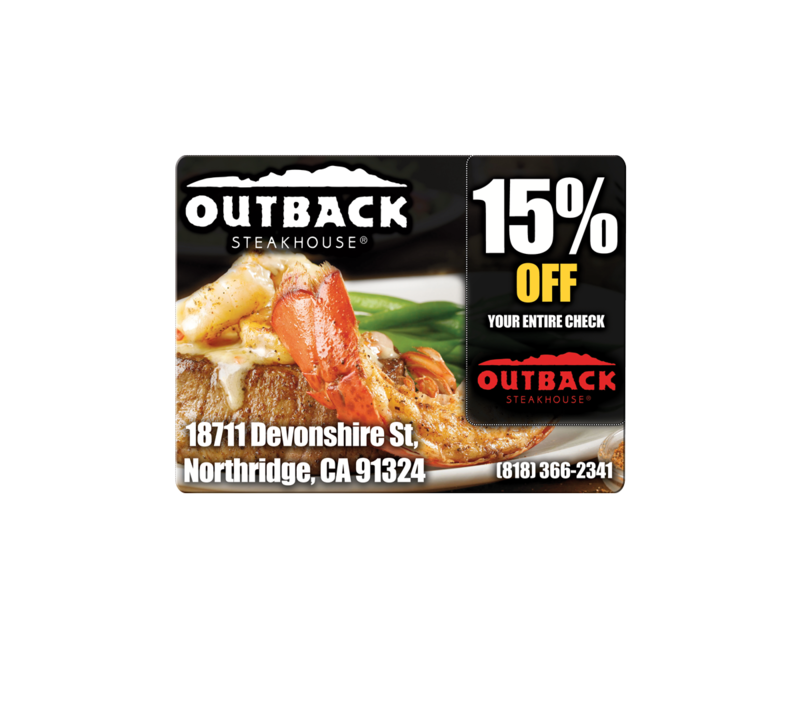 5.5″ X 4″ Four color 30ml plastic Postcard with custom variable print and 1 Gift Card punch out. 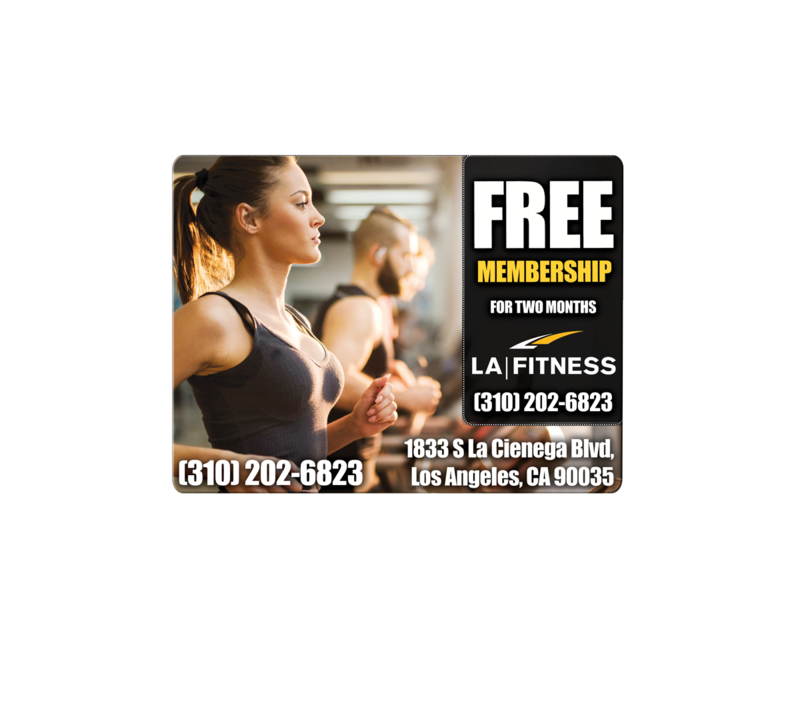 Completely customized plastic single Gift Card mailer, including: your company logo, authorized carrier logo, address, website, phone number and customizable deals on the Gift Cards that are only good at your stores. Use this format to send out Upgrade and Thank You offers, mail to your entire base at any time, or for random promotions throughout the year. Wake ’em up for those add-ons, upgrades, and accessory sales! HIGHER Response Rates. Typically 4x – 10x greater than paper mail. FASTER Response Time. 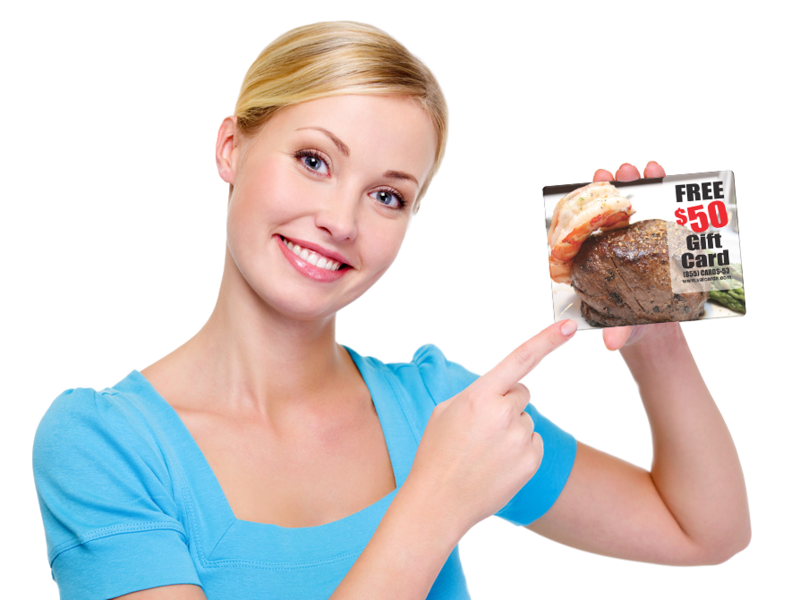 Prospects immediately see the value of your offer with our “naked” gift card mailers. GREATER Perceived Value. 76% of consumers are interested in purchasing or trying a new product or service based on receiving a gift card in the mail (Source: First Data Corp). LONGER Shelf Life. 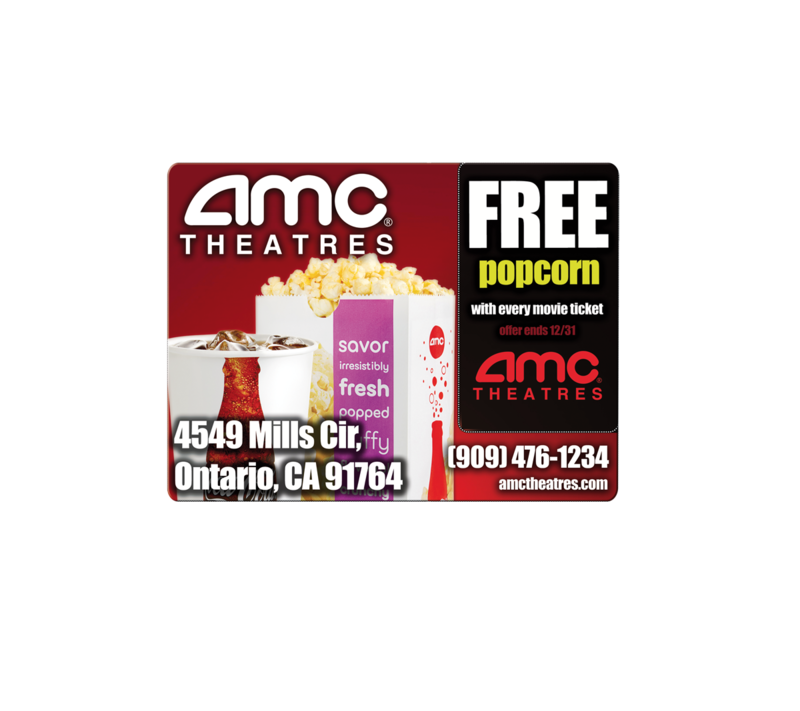 Pop-out “Gift Card” slips neatly into the wallet of YOUR future member. Every time they look in their wallet, YOUR card reminds them to call. MAXIMUM Return On Investment. Ask yourself, “Is it the cost of the card OR the effectiveness of the card that really matters most? !” Other products may cost less, but NONE will be as effective! IMPROVED Tracking Ability. Collect, scan or swipe for accurate ROI tracking. Our consultants can help you come up with the design and the offer to attract streams of new customers. The customer can break off a loyalty or discount card, and bring it to the restaurant. Because they fit in a wallet like a debit or credit card, they get far more visibility than a coupon.